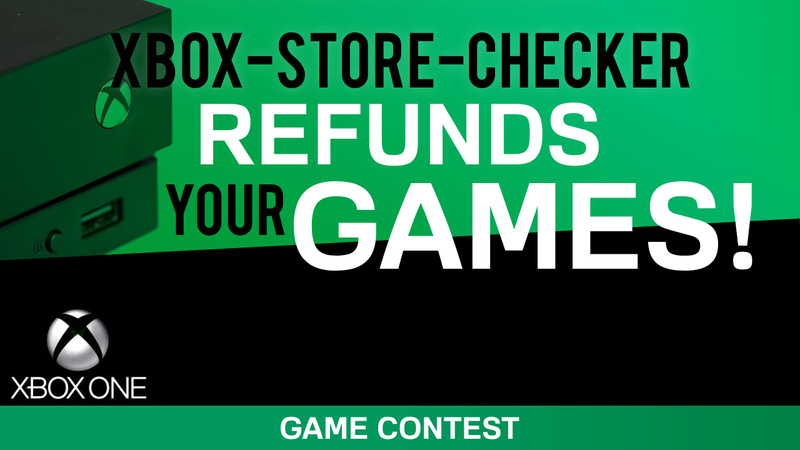 CONTEST: Xbox-Store-Checker refunds your Xbox One game! Firstly, thank you all for going through xbox-store-checker to buy your games on Microsoft stores, it helps me a lot to pay for the server, and it also allows me to set up contests on the website! Xbox-Store-Checker refunds your Xbox One game! Every 2 weeks, I will randomly draw 1 game purchase from all purchases made during this 2-week period. If the random purchase was made through Xbox-Store-Checker, I would refund the same amount in Xbox gift card. Example: If it is a game costing 299 BRL (store Brazil), I would offer 300 BRL of Xbox gift card! To participate, it’s simple! All you have to do is go through Xbox-Store-Checker before buying a game on a foreign Microsoft store (or even on your local store!). Go to the game page, and in the price table, click on the blue “View on Microsoft.com” button on the store you want. When your purchase is made, simply fill out the form below. The data you will enter in this form allows me to verify that you have gone through Xbox Store Checker to purchase your game. Remember that when I go through Xbox-Store-Checker before buying your Xbox games on Microsoft stores, I get a small commission from Microsoft. On your side, you lose nothing. It helps me a lot to pay for the server charges, and third-party tools to administer the site, which are increasing from year to year! 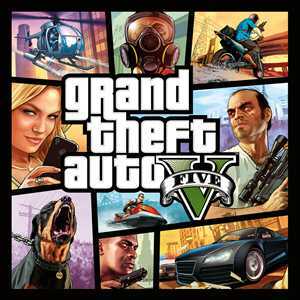 The bonus is used to make you win Xbox gift cards! Be careful, if you buy your game via the Xbox application on smartphone, or via the console, I don’t receive any commission. This means that your purchase will not be eligible for the contest! For Winscribe VPN users: You must add xbox-store-checker.com and microsoft.com to your white list in Winscribe! Otherwise I wouldn’t be able to see your purchases!